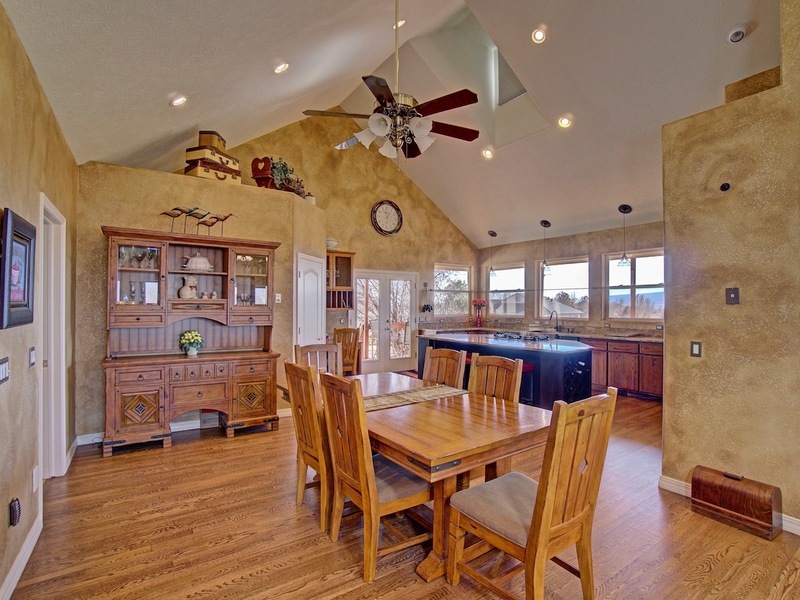 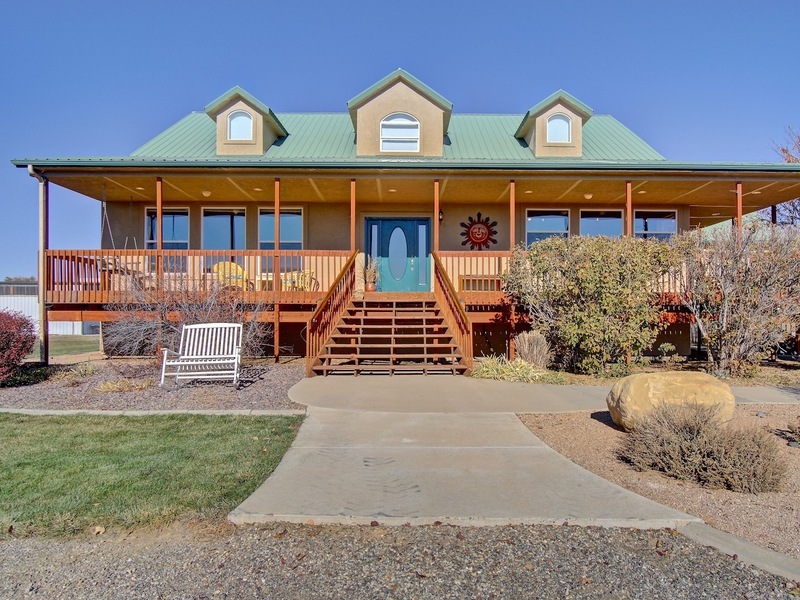 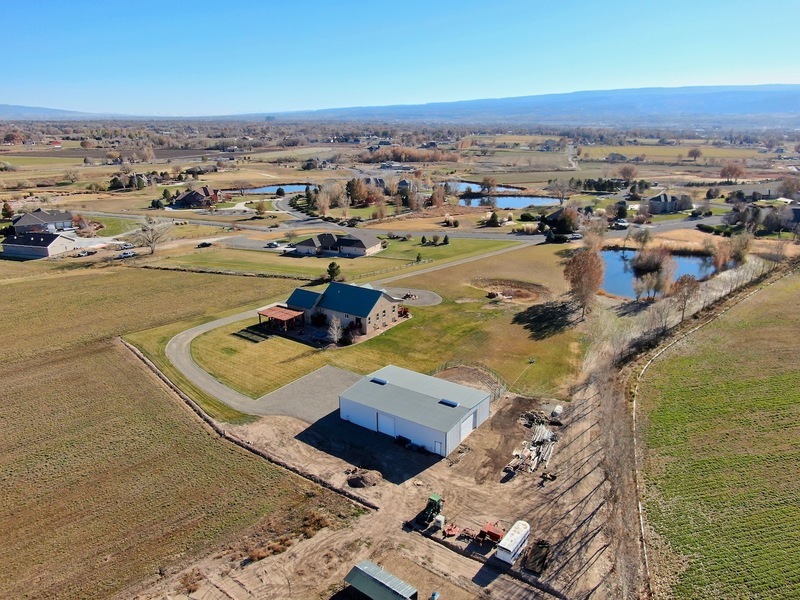 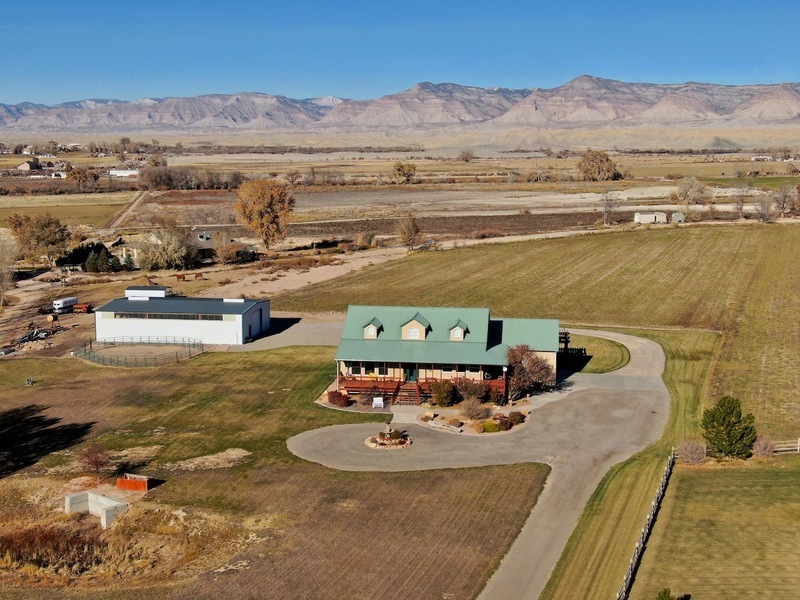 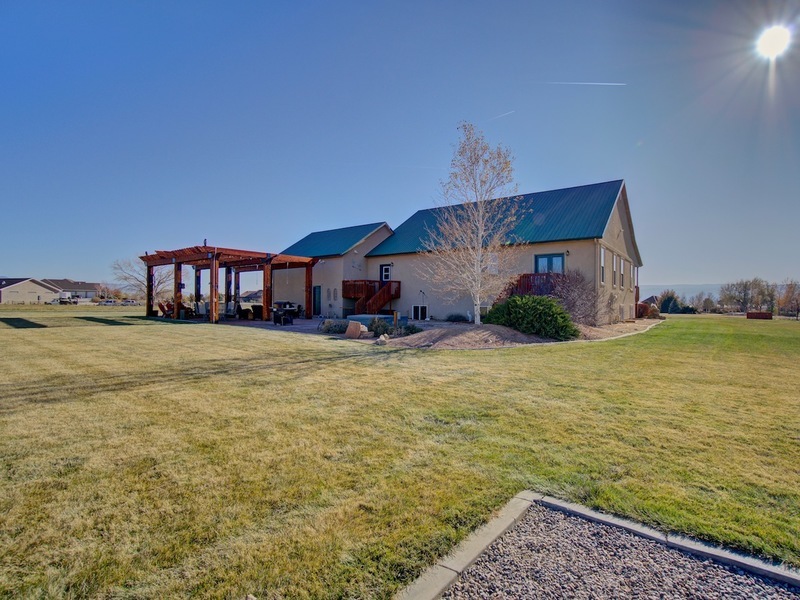 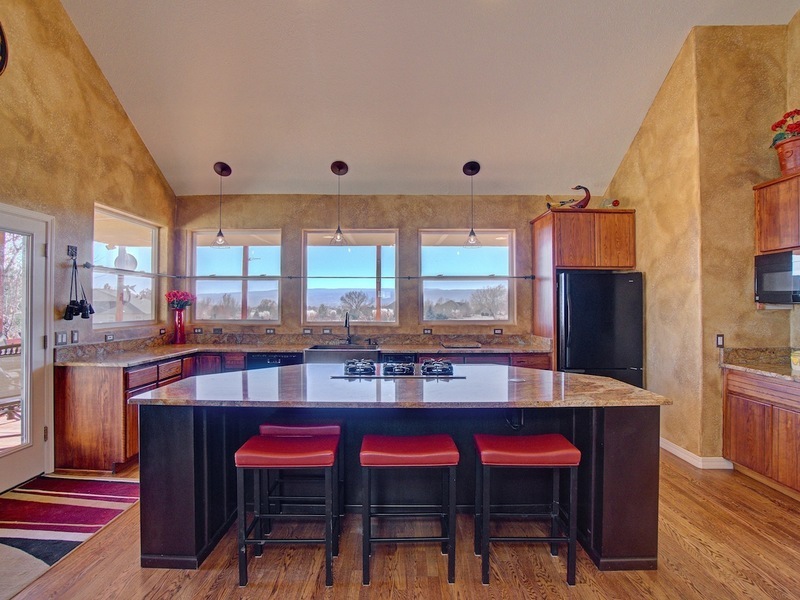 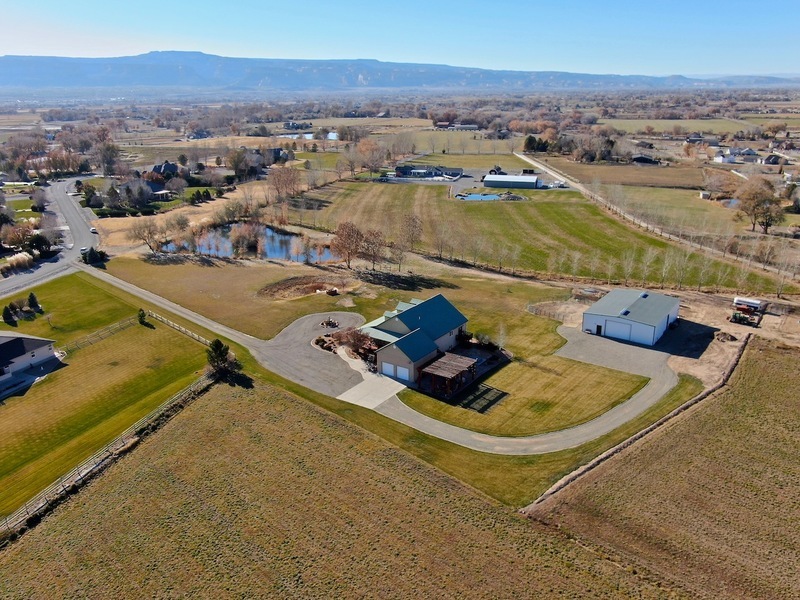 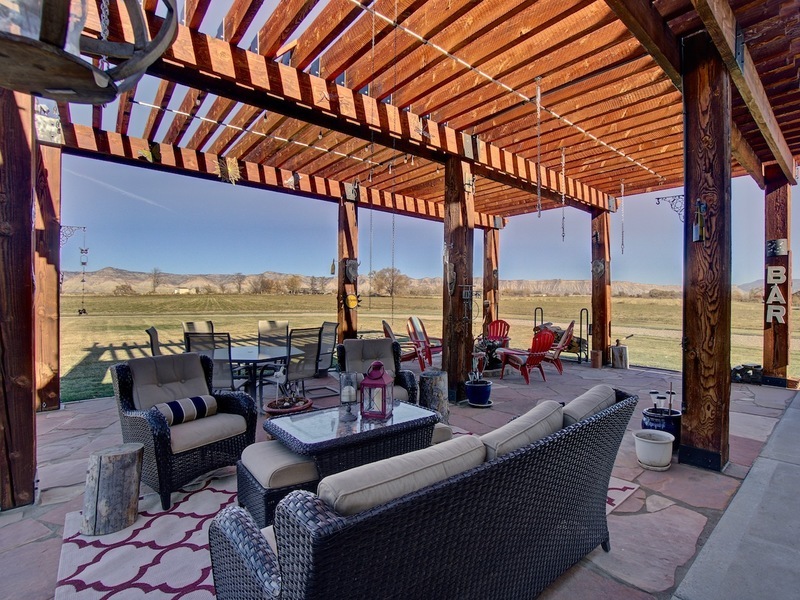 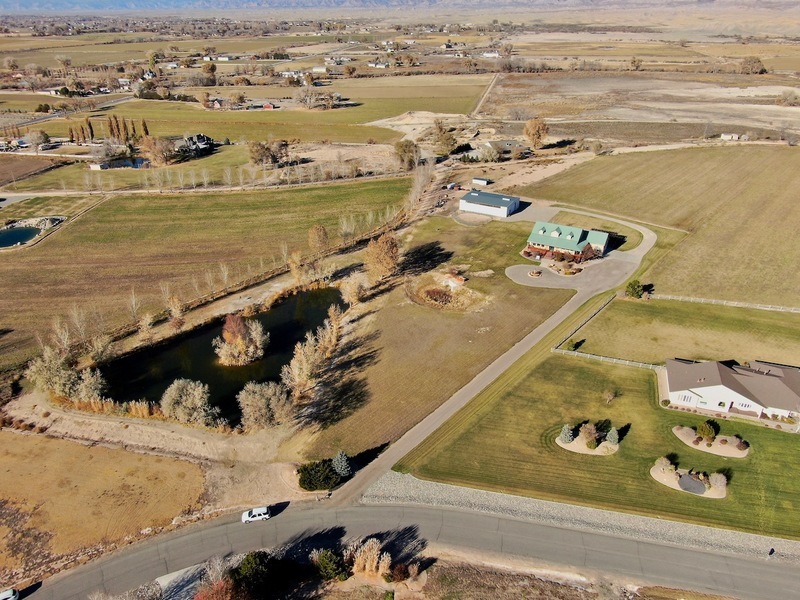 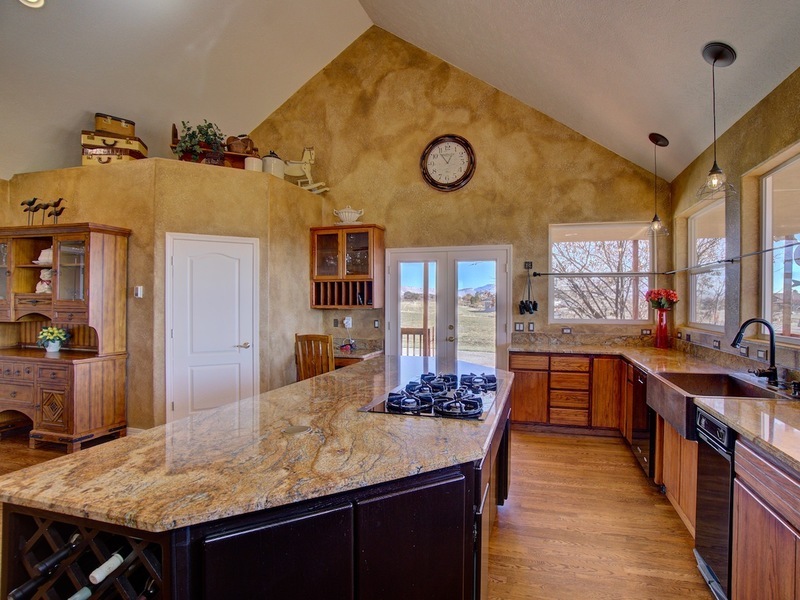 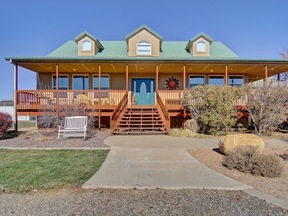 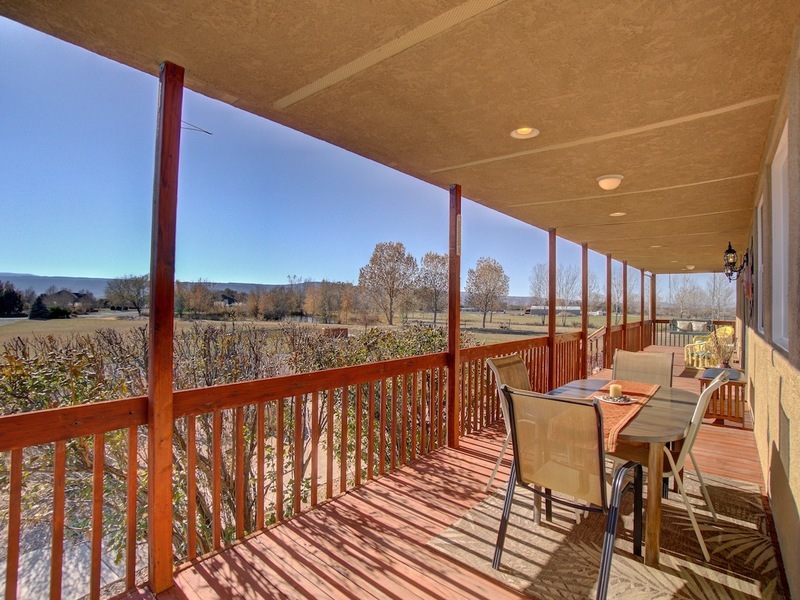 Picturesque with Unparalleled VIEWS are just the beginning in this North GJ, Red Ranch Acres BEAUTY. 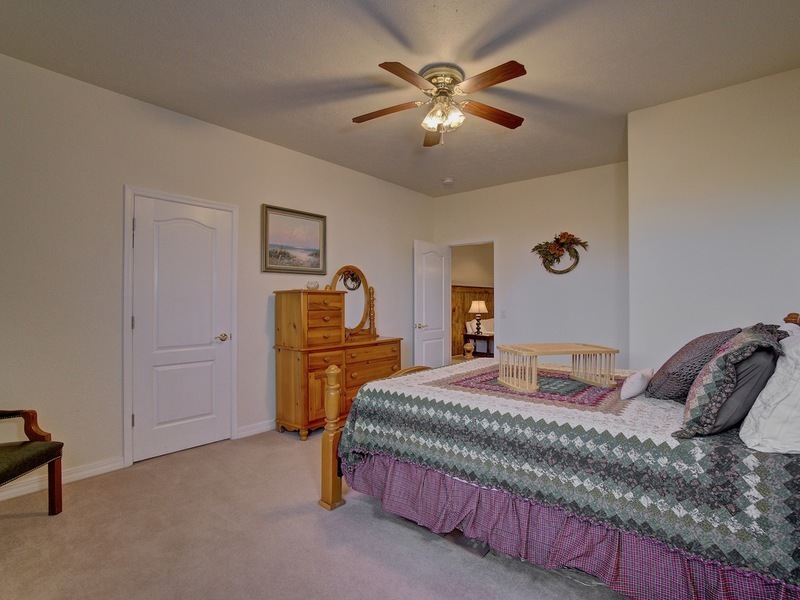 You are welcomed by the WRAP AROUND porch & enveloped by warmth upon entering by stunning HARDWOOD floors, GRANITE counters, & VAULTED ceilings. 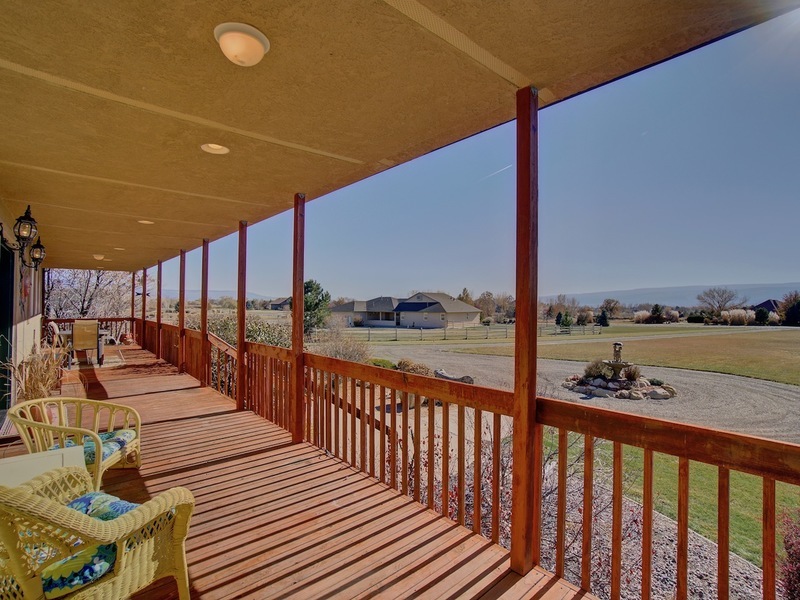 The VIEWS from each window catch your eye at every turn! 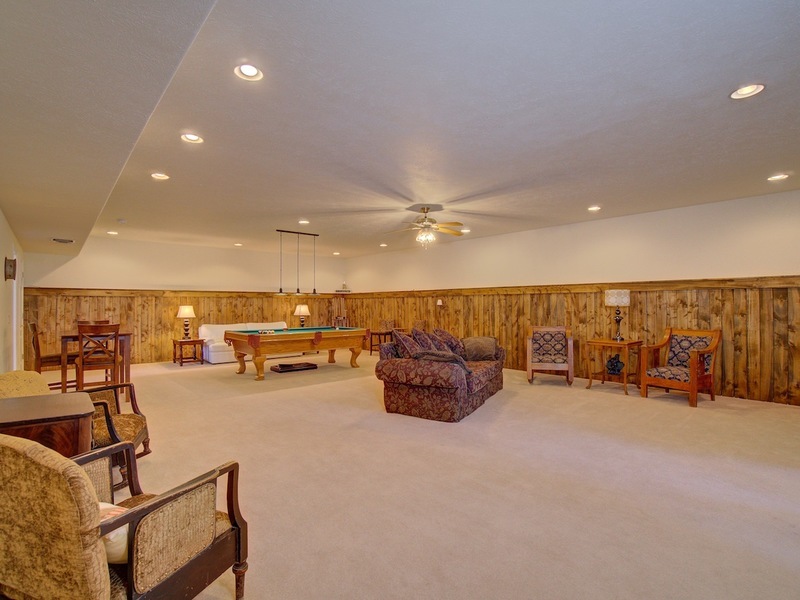 Enjoy both a Living Room on the main level AND a Family Room in the GARDEN LEVEL basement which allows each bedroom to fill with NATURAL LIGHT. 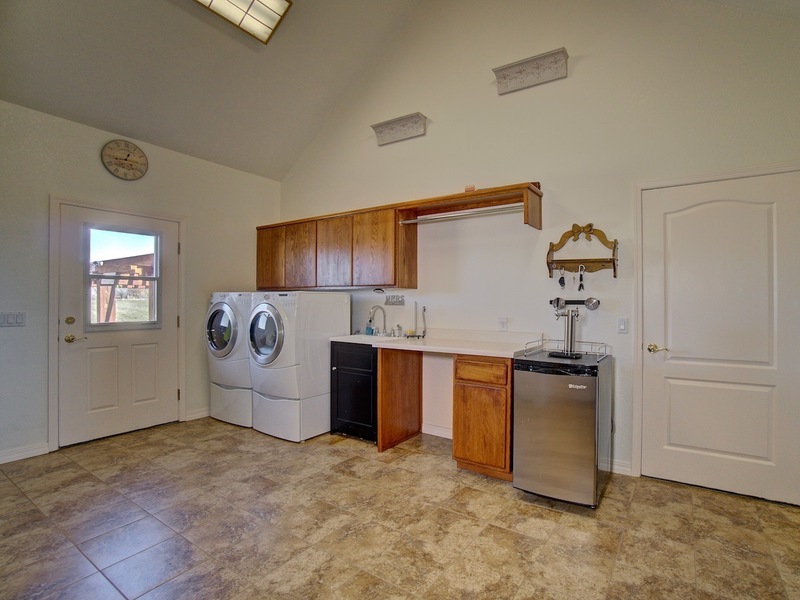 You won't believe the LAUNDRY/MUDROOM...it's HUGE! 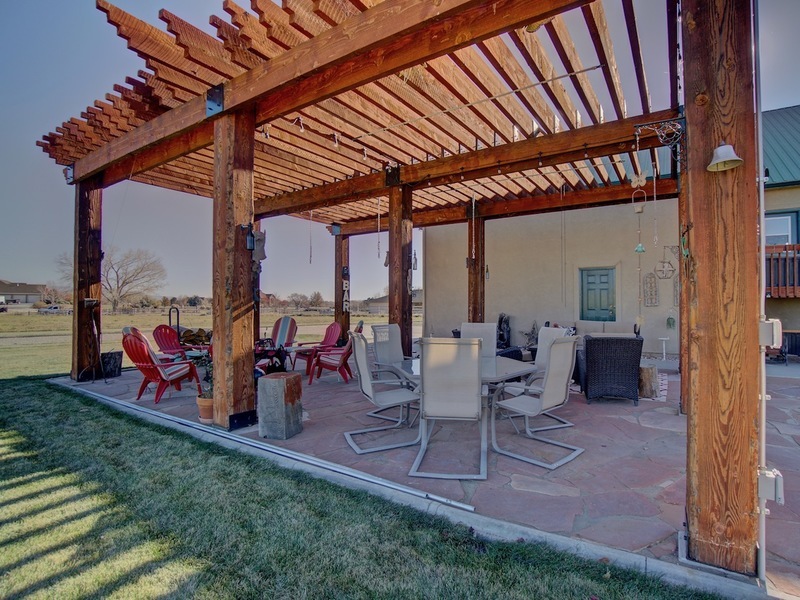 Relaxation is at it's finest with a brand new PERGOLA and a built-in HOT TUB both surrounded by a gorgeous FLAG-STONE PATIO to begin or end your day. 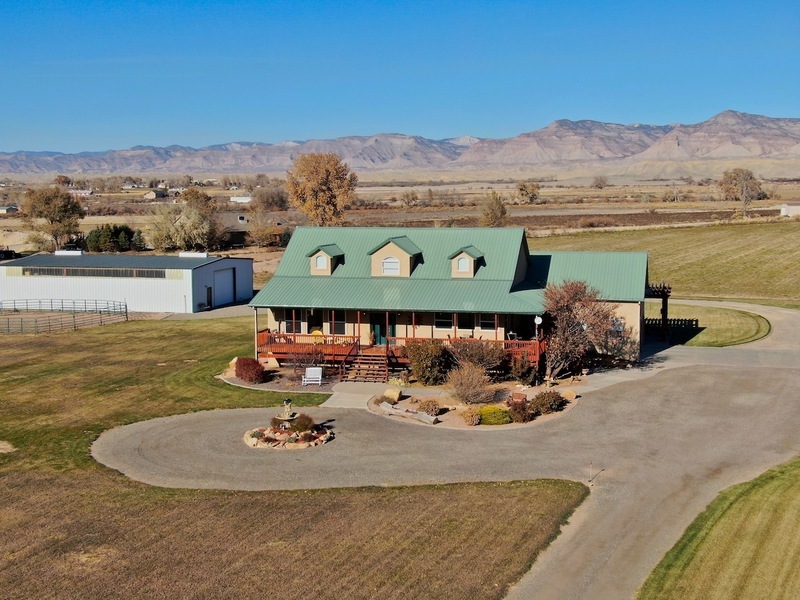 If you've been dreaming of an incredible WORKSHOP there is a 70' x 50' Metal Outbuilding with 3-OVERHEAD DOORS too!!! 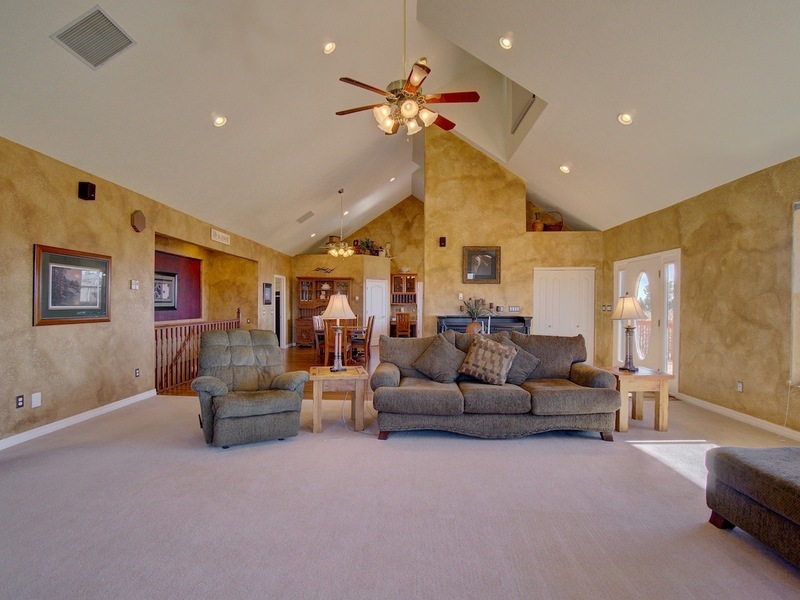 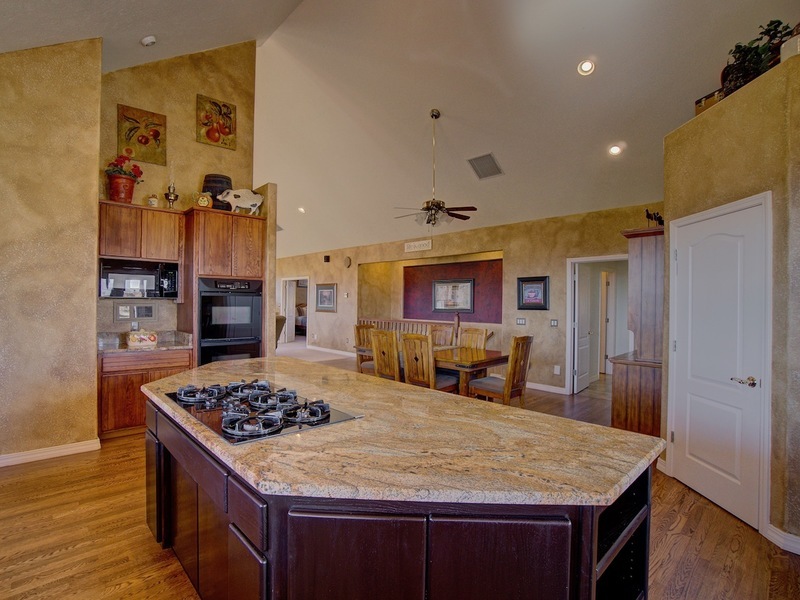 There's NO HOA so bring your TOYS or HORSES...Call Today for your personal tour of this incredible property! 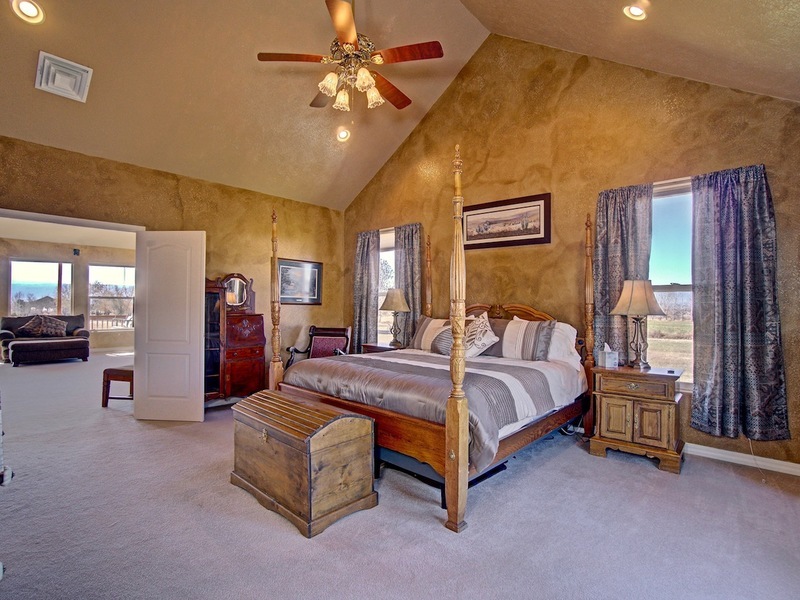 Call any of our professional Doyle & Associate Realtors today for your personal tour at (970) 257-1622. Appliances: Central Vacuum, Dishwasher, Double Oven, Garbage Disposal, Microwave Built-In, Refrigerator & More! 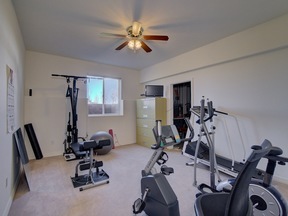 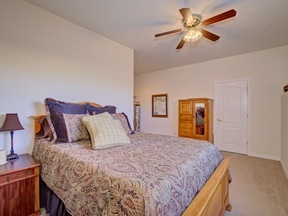 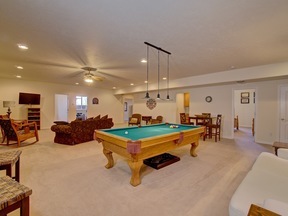 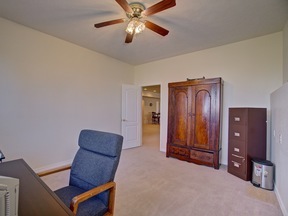 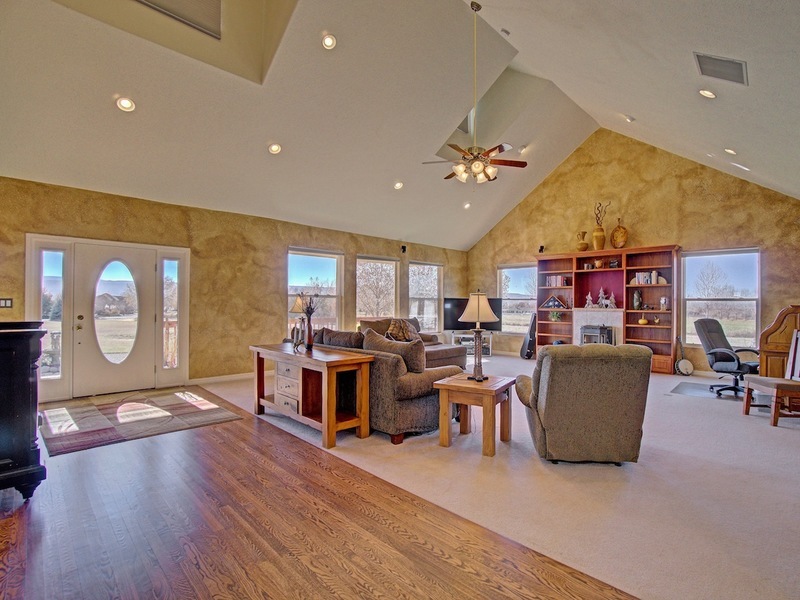 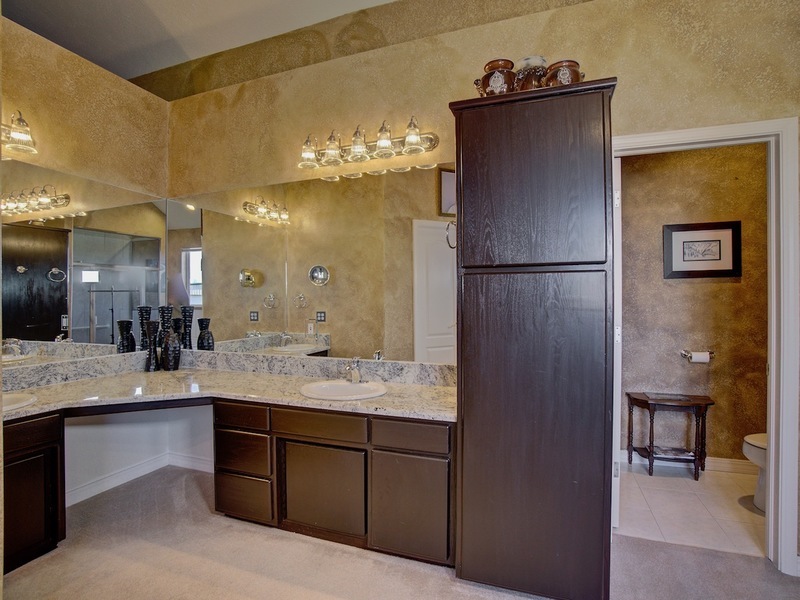 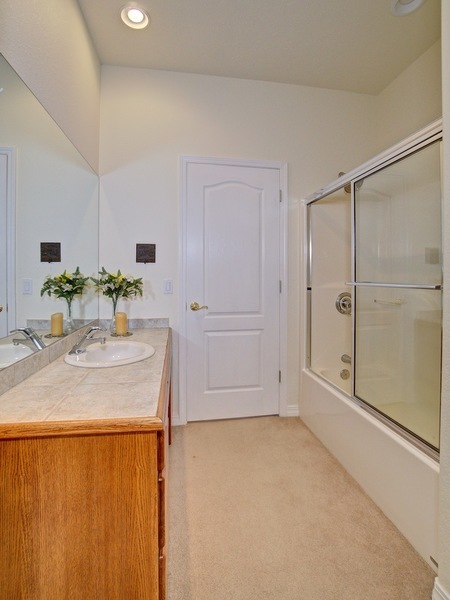 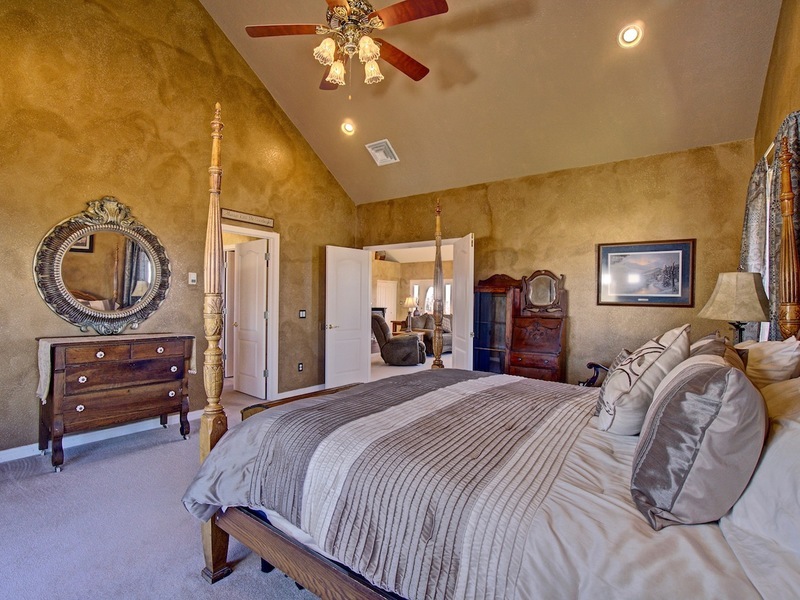 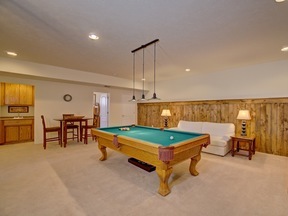 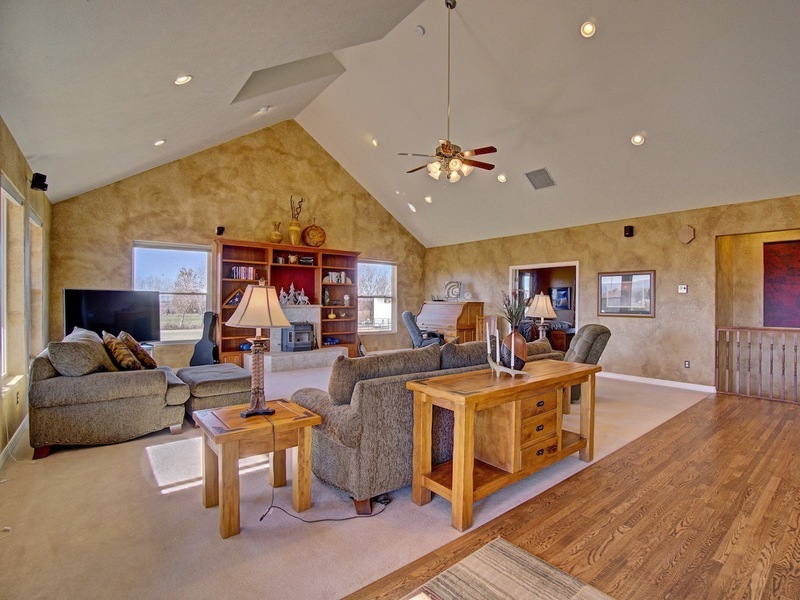 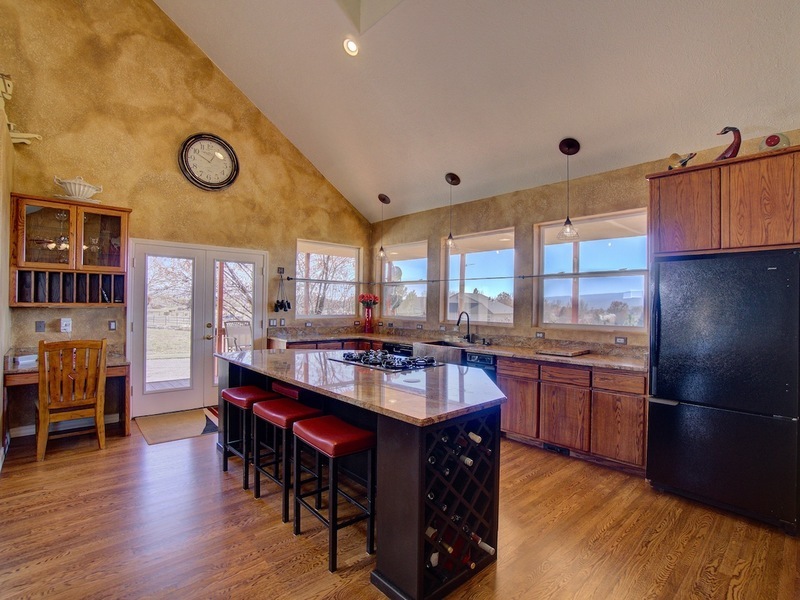 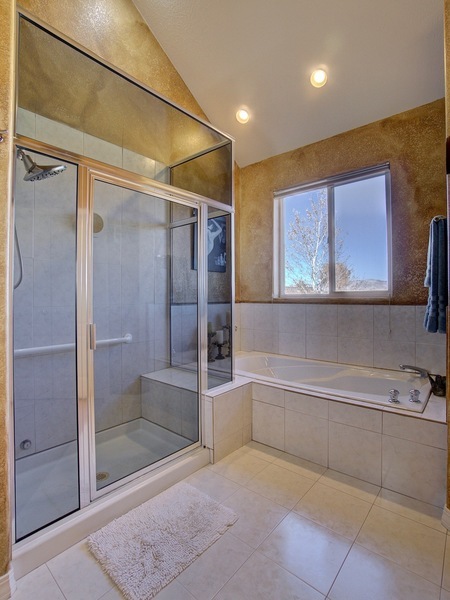 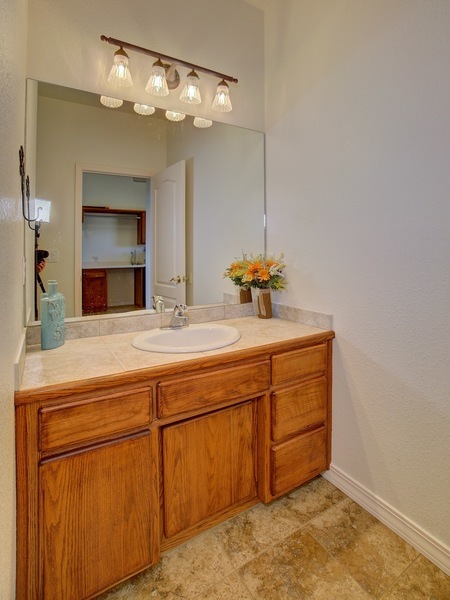 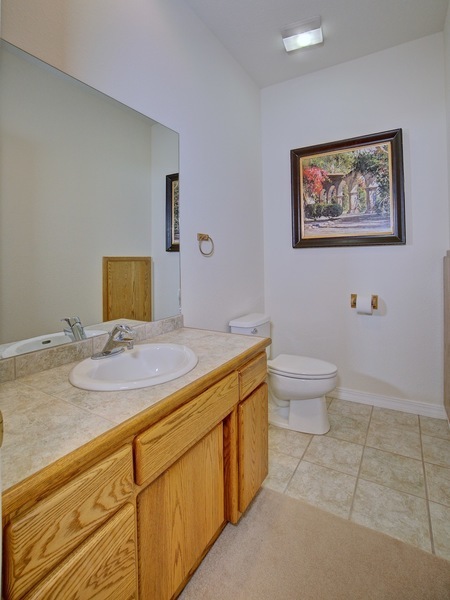 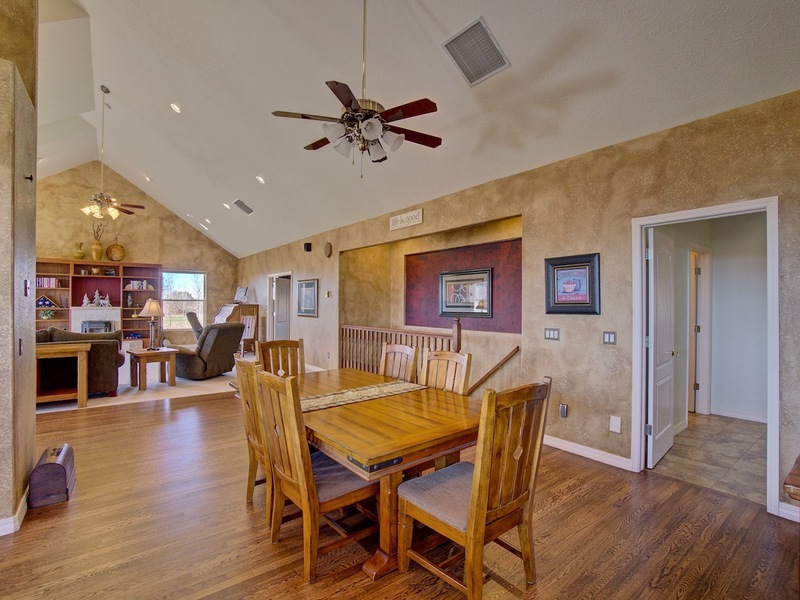 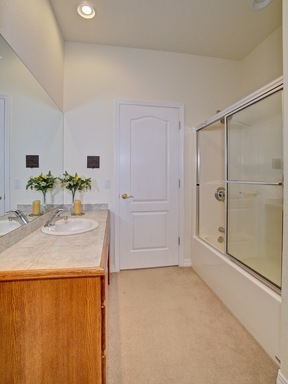 Interior Features: Ceiling Fan(s), Garage Door Opener, Vaulted Ceiling(s), Walk-In Closet(s), Walk-In Shower, & More!